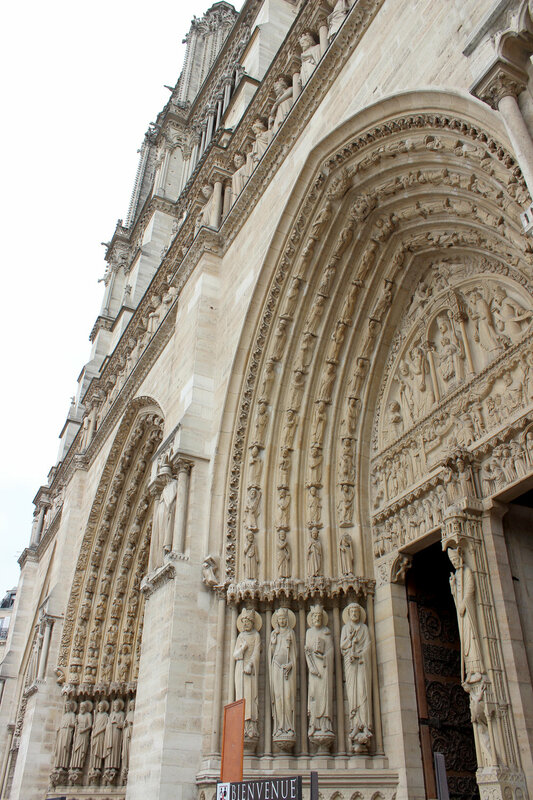 When you visit Paris, it's almost guaranteed that you'll make a stop at Notre-Dame. I know if I didn't my parents would've been quite sad and disappointed. We only intended to stop by and take a look outside, but the line was quite short, we couldn't say no. Once inside, we realized why the line was moving so fast. They were packing everyone inside. It was quite impossible to get a good look at anything, but we still walked around for a bit and then headed out. 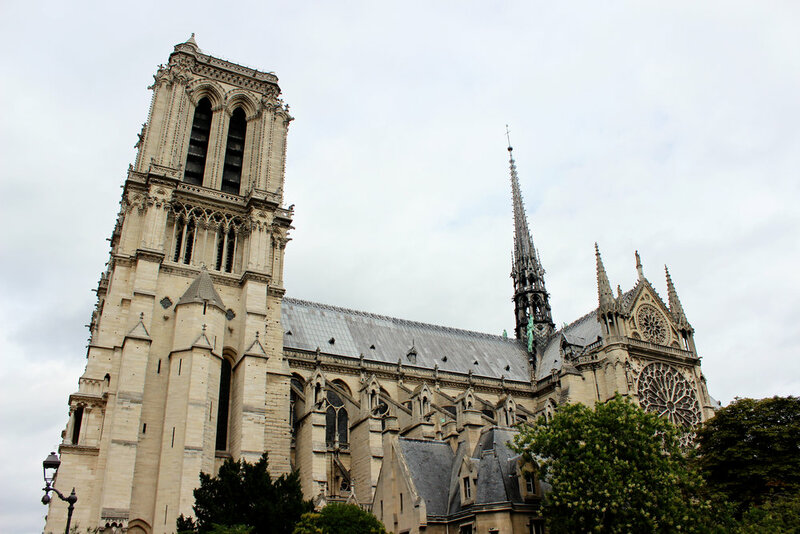 Notre-Dame is a beautiful French gothic cathedral that is unlike any I've seen before. Afterward, we crossed the bridge to Shakespeare and Company. I've always wanted to visit the independent bookstore because many famous authors used to gather there. Ernest Hemingway, F. Scott Fitzgerald and many others would gather and spend heaps of time there. 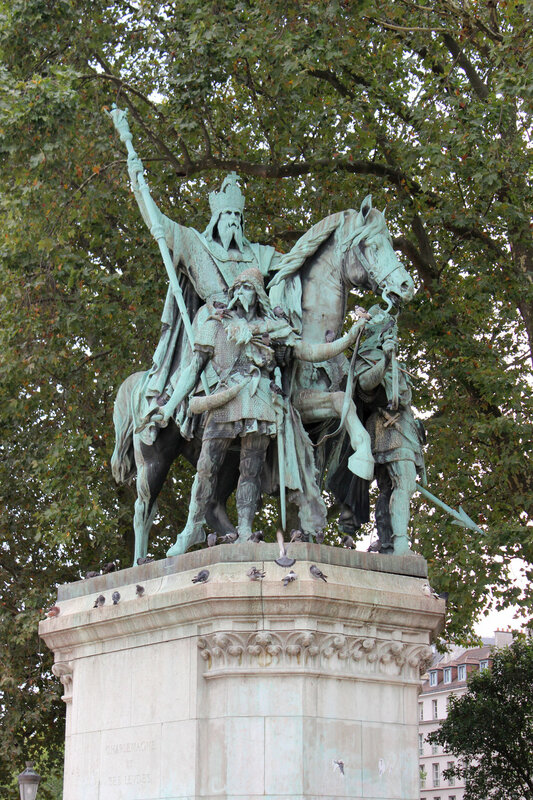 Since it's such a popular and well-known spot, it was just as crowded at Notre-Dame. It was impossible to look at books and soak in the atmosphere. Still, I'm glad we stopped by because it's been on my bucket list since I was in high school!